Pittsburgh has had major league basketball teams before, such as the Pittsburgh Pipers, but they didn't work out in the long run. 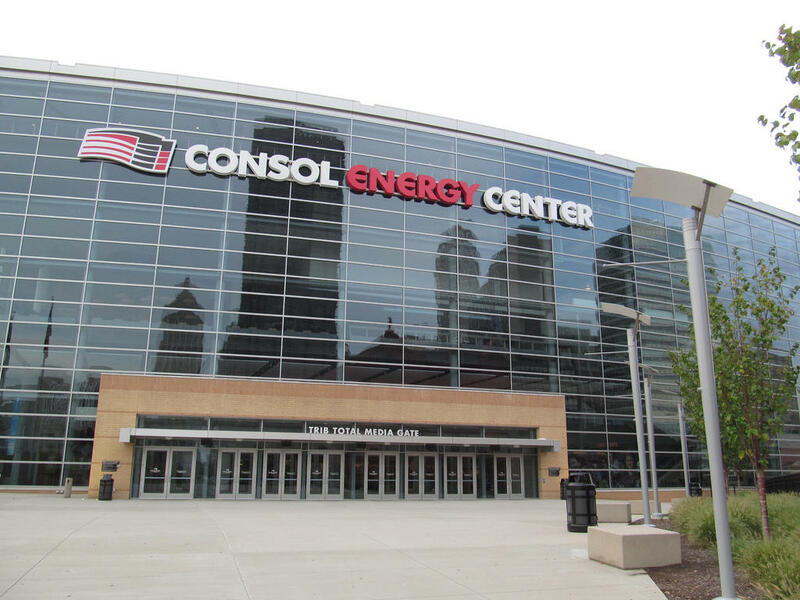 The Consol Energy Center could be a potential site to house an NBA franchise in Pittsburgh, if that ever became a reality. The answer has a lot to do with politics, popularity and the past. But in the end, as most things do, it all comes back to one thing — money. Simply put: Pittsburgh is not big enough to have teams in all four major league sports. Only 12 metropolitan areas in the country have teams in all four leagues, and if Pittsburgh was to join their ranks it would be the smallest metro on the list. Population aside, the size of the television market also plays a large role in the number of teams an area can support. According to a report by Business Insider, Pittsburgh’s TV market should only be able to support two major league teams, one less than it currently has. 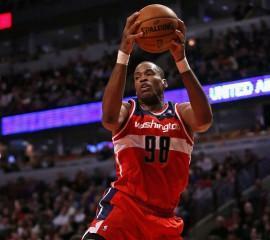 An extra team could push the market to its breaking point. Pittsburgh, however, is known for its fans. 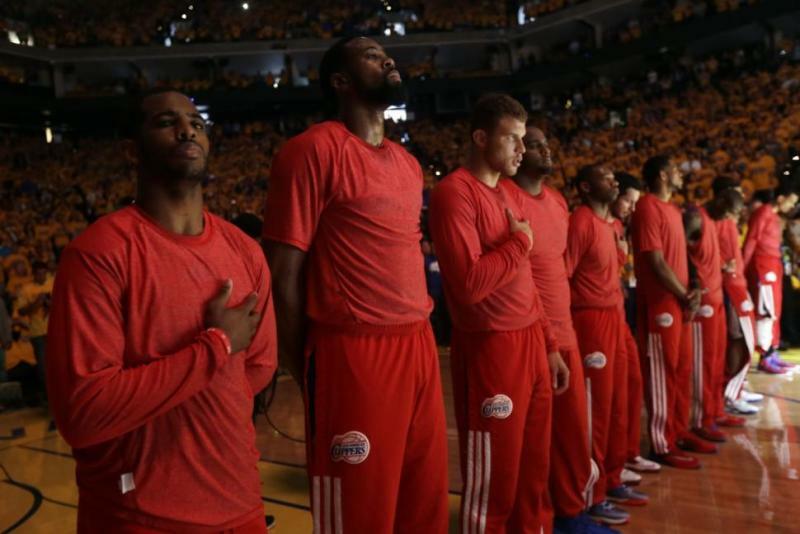 Might some of the city’s sports-love bleed over to an NBA team? Maybe, but if the NBA looks to expand, it would probably use quantifiable statistics. Instead, it might set its sights on a market that is underrepresented. Los Angeles, the most underrepresented market due to its lack of a football team, could (in theory) support a third basketball team (on top of the Clippers and the Lakers) more easily than Pittsburgh could support its first. And on top of that, the NBA does not often expand. 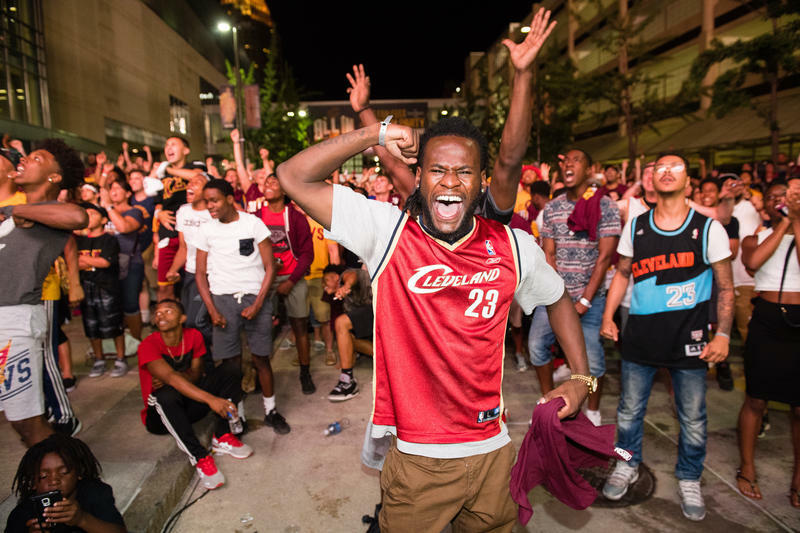 In order for a city to pick up a new sports team, one of two things has to happen: either the city must court a pre-existing team to move to their city, or the NBA must select the city as a location for a new franchise. The former has its own set of problems (see below), but the latter option is still a nonstarter. Over the past 20 years, the NBA has only expanded three times (in Toronto, Vancouver and Charlotte). In those cases, expansion has occurred as a concession prize after losing a team (Charlotte, which lost the Hornets to New Orleans) or as an effort to expand the league’s reach (Toronto and Vancouver). Where does this leave Pittsburgh? In an interview with the Houston Chronicle in 2012, former NBA Commissioner David Stern mentioned the Steel City in a shortlist of cities interested in gaining a team. But don’t hold your breath: a more recent interview with Reuters saw current Commissioner Adam Silver discussing expansion outside of the U.S. and into China and Europe. With domestic expansion seeming unlikely, that leaves convincing an existing franchise to move cities. While existing franchises tend to leave cities due to unfavorable financial situations, they don’t jump to the nearest city that offers them a deal. Attracting a team calls for a significant investment — which often involves the construction of a new arena — and the economic benefits of the decision are controversial. Recent studies place the cost of a new basketball stadium at approximately $276 million, with two-thirds of that money being generated from public funding. While tax revenues, job creation and an increase in economic activity (i.e. tourism) are often cited as benefits, a study in the Economic Review notes that those benefits (estimated at about $5 million per year) fall far short of the cost of attracting or retaining a team. Admittedly, Pittsburgh has CONSOL Energy Center which could make building a stadium unnecessary, but other cities willing to take on the price tag of a new (or expensively renovated) stadium would offer teams the ability to up their value. Forbes notes that the most valuable team in the league, the New York Knicks, owes a good deal of its price tag to the $1 billion renovations to Madison Square Garden. On top of this, the threat of moving the team might be more effective than actually moving, as franchise owners have often convinced state and local governments to provide new stadiums as an incentive to keep their teams at home. 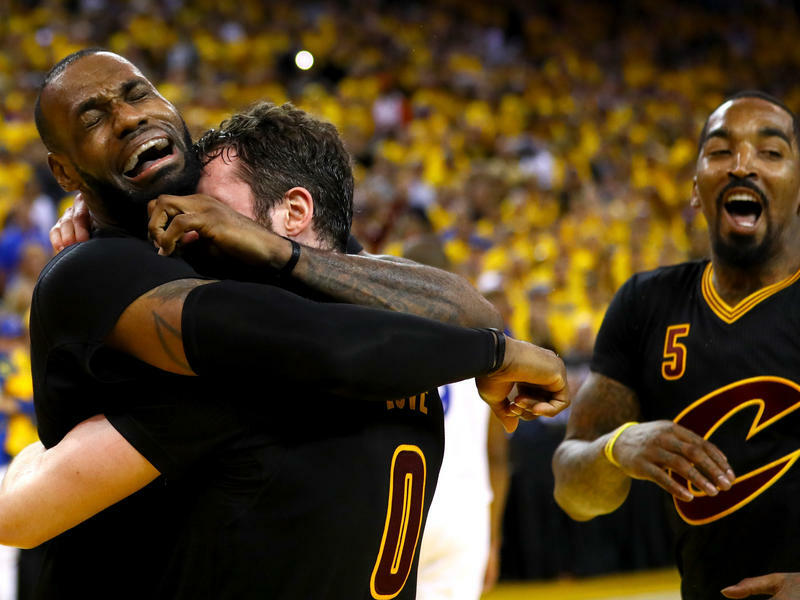 In the past 20 years, only three NBA teams have moved cities. So the odds are not in Pittsburgh’s favor for gaining a team any time soon, but the reason we do not currently have a team has one final roadblock: history. The Steel City has been host to two major league basketball teams over the course of the sport’s history, and both of them folded in dramatic fashion. The first, the Pittsburgh Ironmen, were charter members of the Basketball Association of America (which would later become the NBA) in 1946. They folded only one year into their tenure after experiencing the worst season in the league. 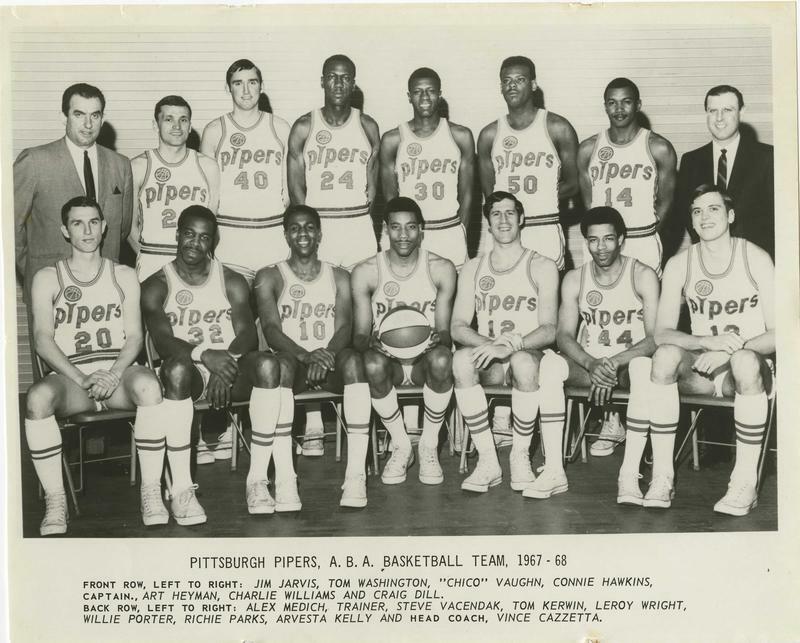 The second team, the Pittsburgh Pipers, was a member of the American Basketball Association and started off strong in 1967, winning the ABA's first championship. The team moved to Minneapolis the next year, but had trouble finding an audience. Renaming themselves the Condors, they crawled back to Pittsburgh to a tepid fan response, folding two years later with — again — the worst season in the league. Had they lasted another couple of seasons, the Condors might have enjoyed a popularity boost when four other ABA teams — the San Antonio Spurs, the Indiana Pacers, the Denver Nuggets and the New York Nets — merged with the NBA. After racist remarks from L.A. Clippers owner Donald Sterling were published online, NBA Commissioner Adam Silver banned Sterling for life from the NBA and fined him $2.5 million. Veteran AP sports editor and journalist John Affleck, a Knight Chair in Sports Journalism and Society at Penn State talked about how far sports leagues should go to clean up bad behavior, not only by owners, but coaches and players.